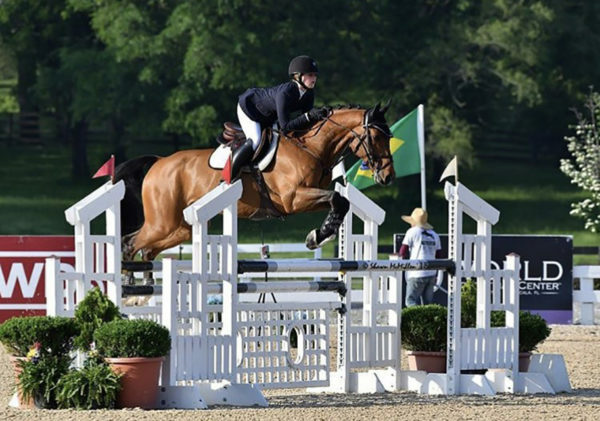 Amelia McArdle offers a variety of excellent hunters, jumpers and equitation horses for sale or for lease. These offerings change, so please contact us for updates and details. Amelia is also happy to talk with you about the sale or lease of your own horse. 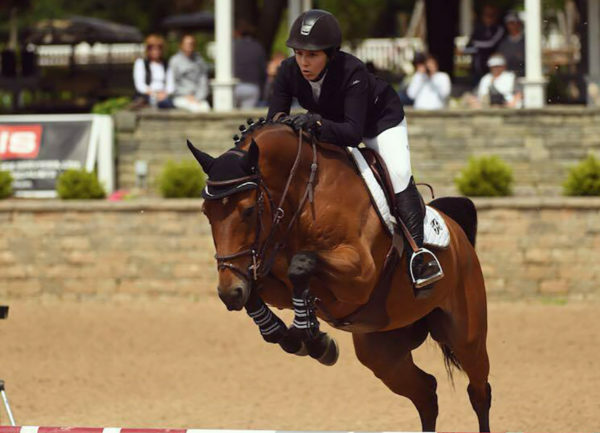 With the contacts that she has established here in the Midwest as well as in Europe, Canada, the East Coast, and California, Amelia can help you find an excellent new home for your horse. 6 yo Warmblood Mare. Currently showing in the 3′ greens. Would make a great jr/ao hunter and international derby prospect. 10 yo Warmblood Gelding. Currently showing in Low and Medium AO jumpers. Honest and Careful. 13 year old Oldenburg mare. Show record up to 1.40. 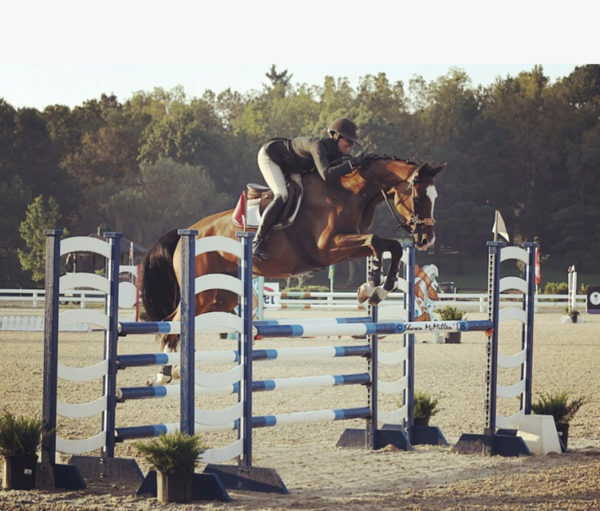 Competitive child/adult jumper. Easy enough for a beginner. For lease or sale. 5 yo Warmblood mare. Showed in the 1.15-1.20 meter 5 yo division this year. 7th place in the DJS 5 yo finals in Kentucky. 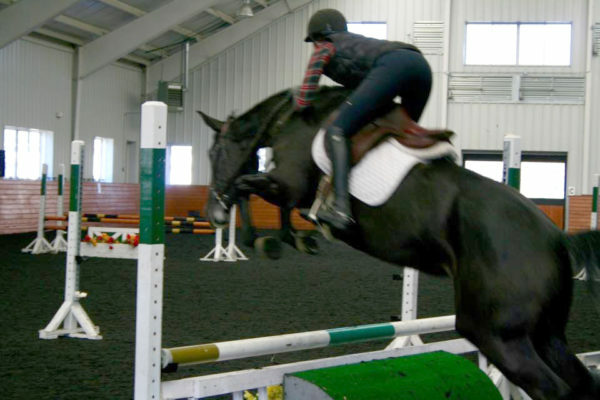 Super jumper prospect. 6 yo Belgian warmblood mare. 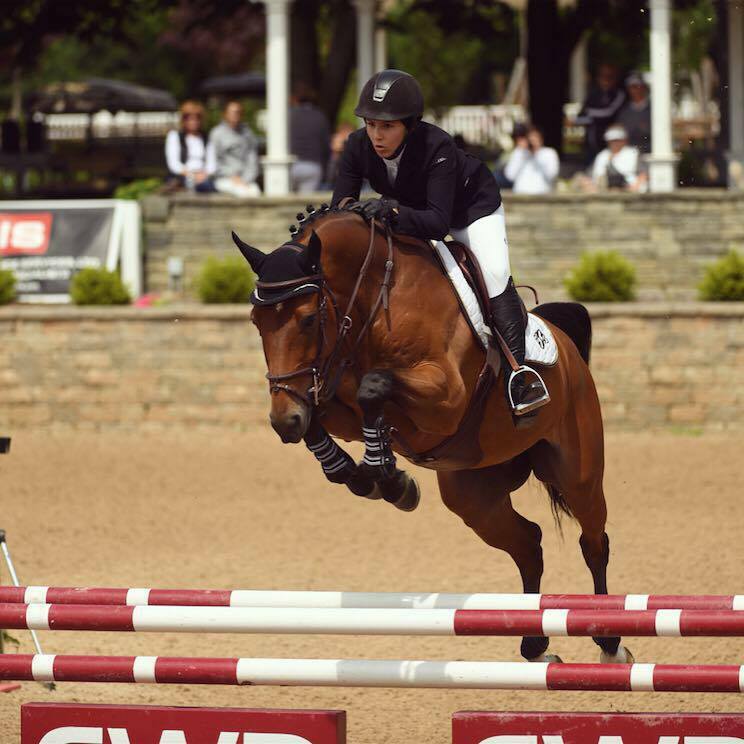 Out of Grand Prix horse VDL Oranta. Shown up to 1.10 meter. Schooling 1.20 at home with lots of extra scope. 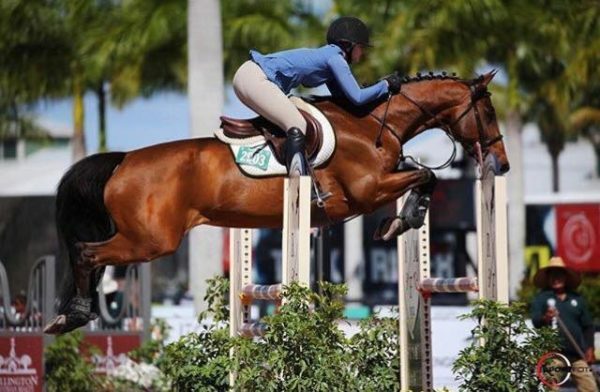 Great jumper prospect. 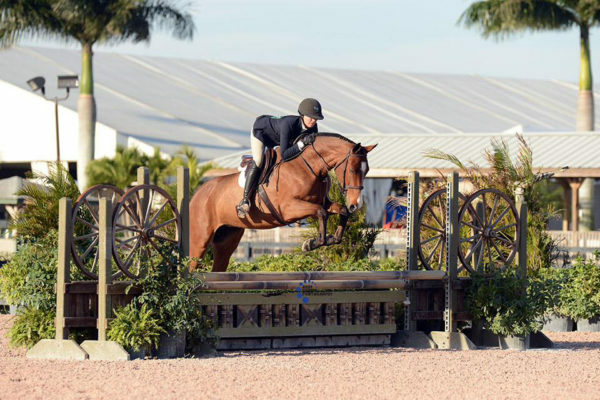 9 yo warmblood gelding. Super Low Jr/Ao jumper. Competitive and fun!